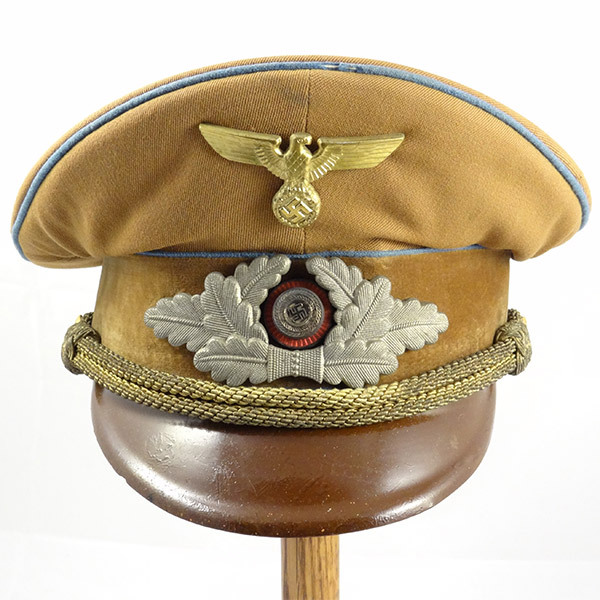 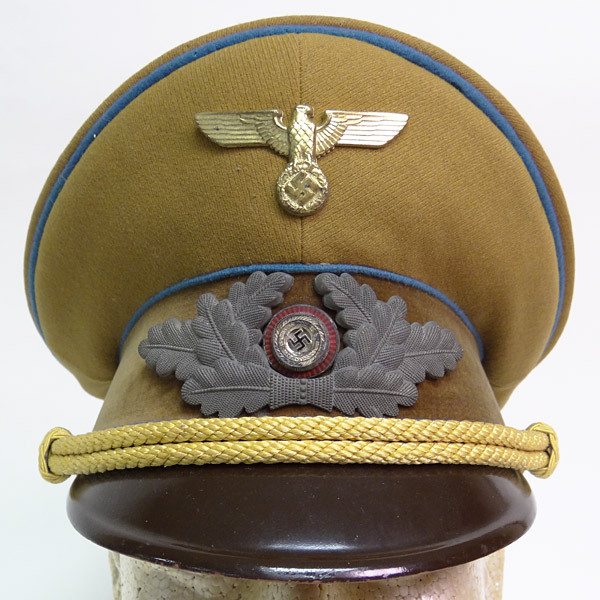 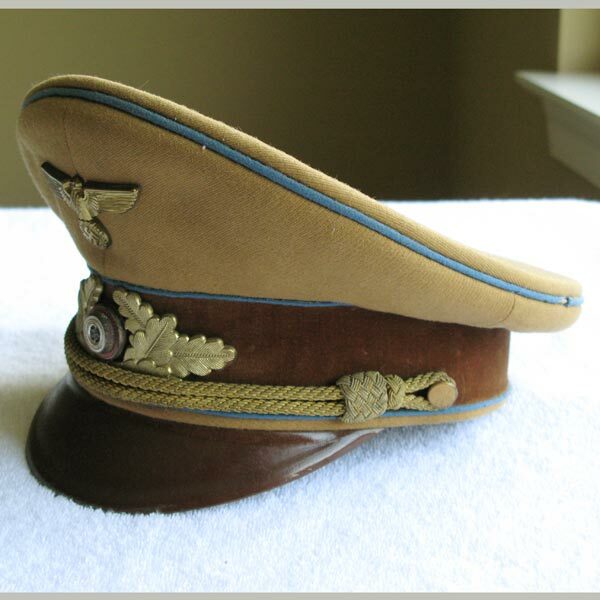 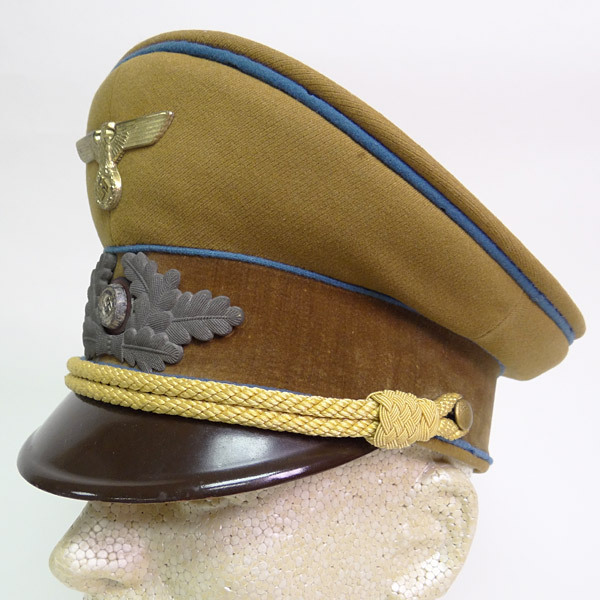 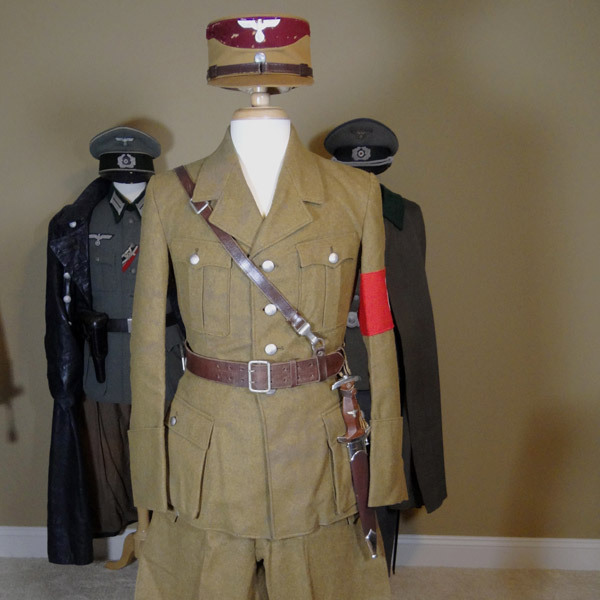 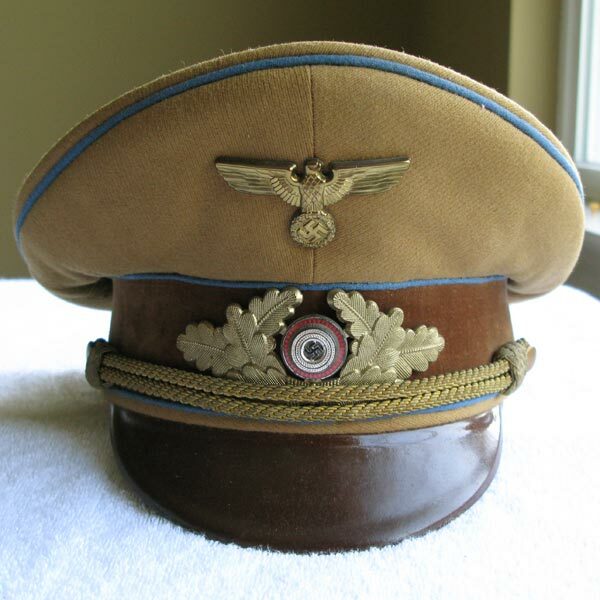 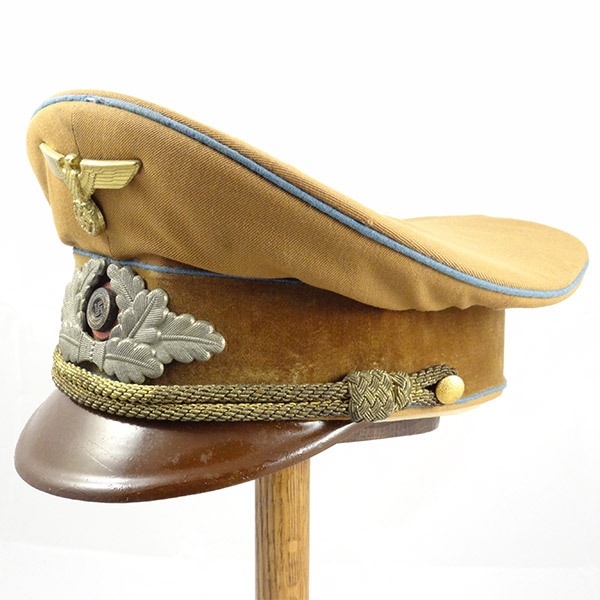 A nice minty 1938 NSKK Eickhorn Transitional RZM 7/66 with very few notable flaws. 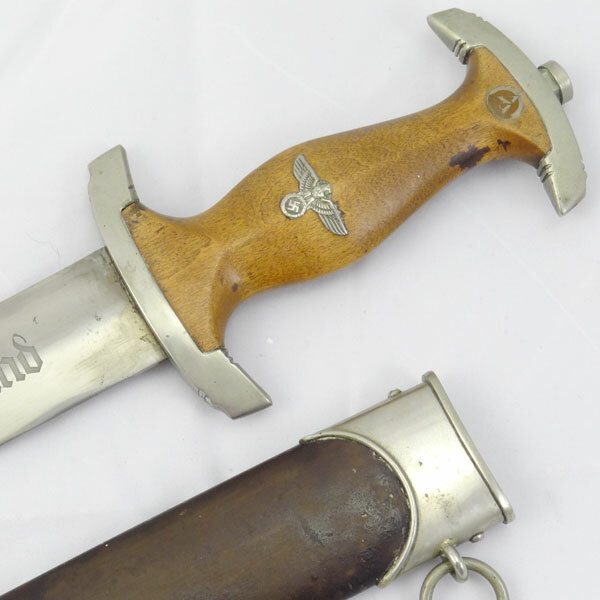 The scabbard fit is tight, blade virtually flawless (aside from the runner marks). 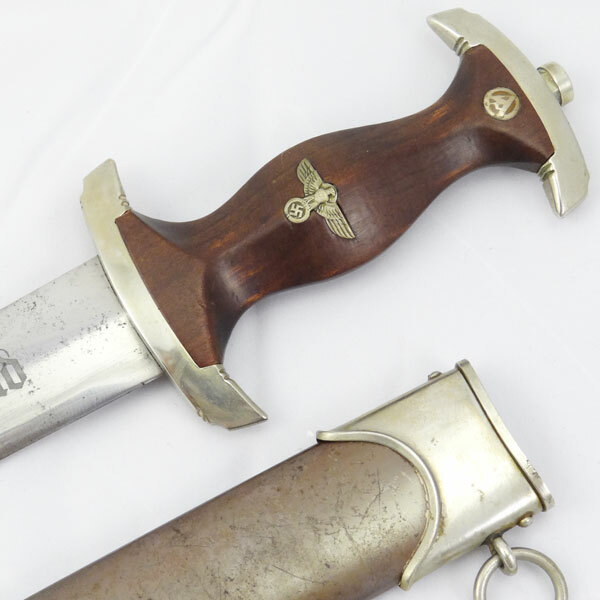 The scabbard shows only a couple very minor scratches. 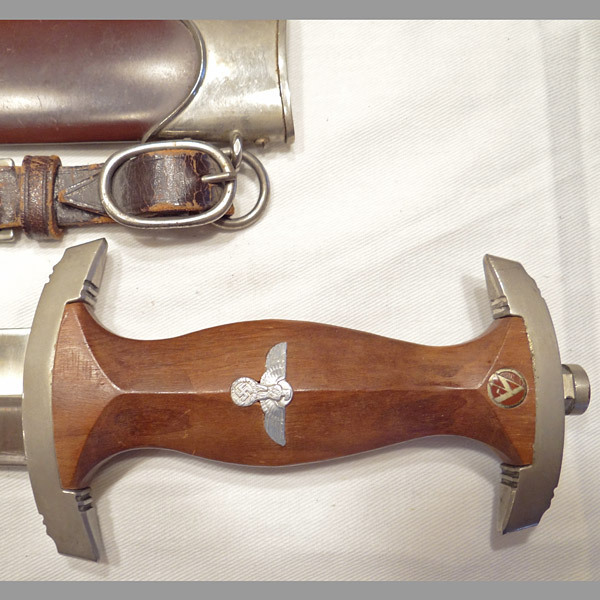 The metal fittings on the scabbard are without dings or dents. 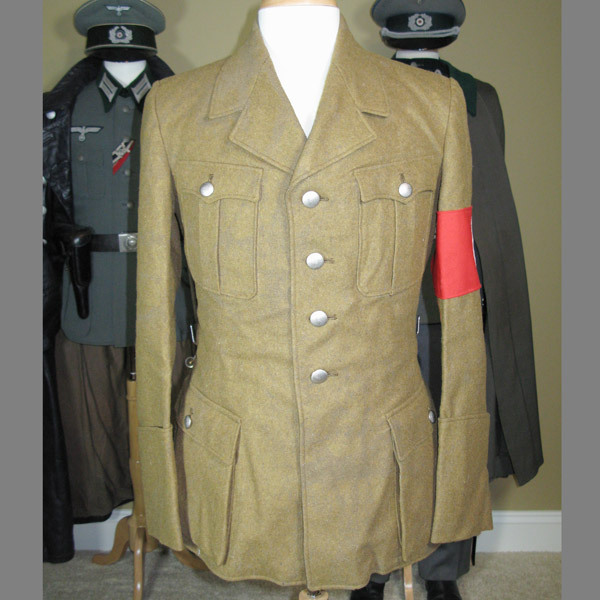 Screws show no signs of tampering. 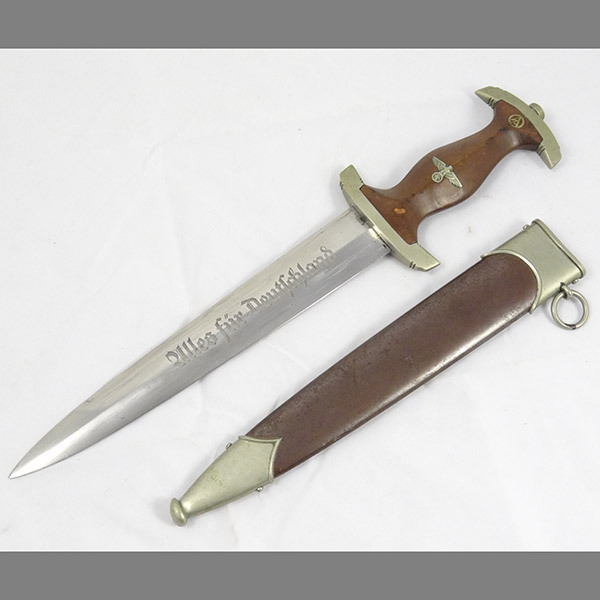 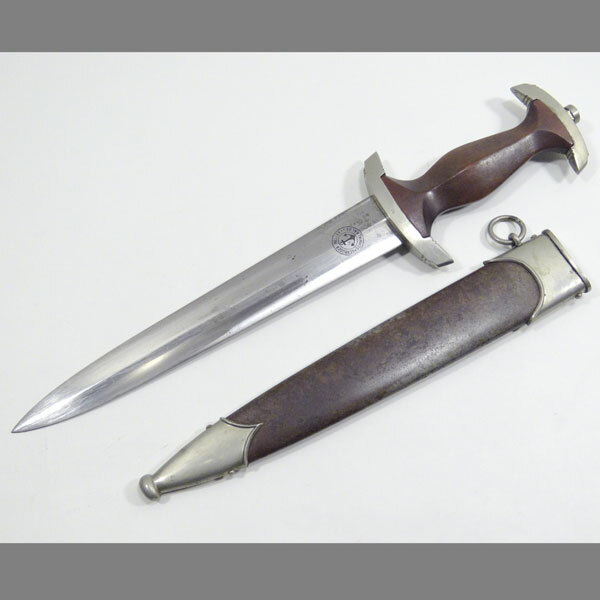 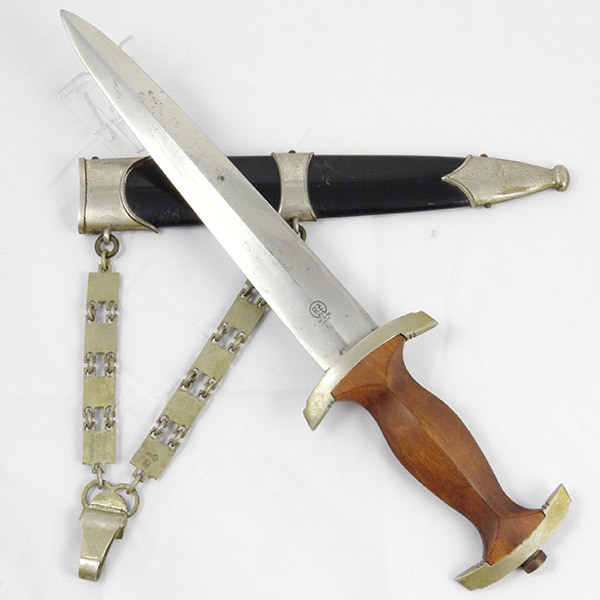 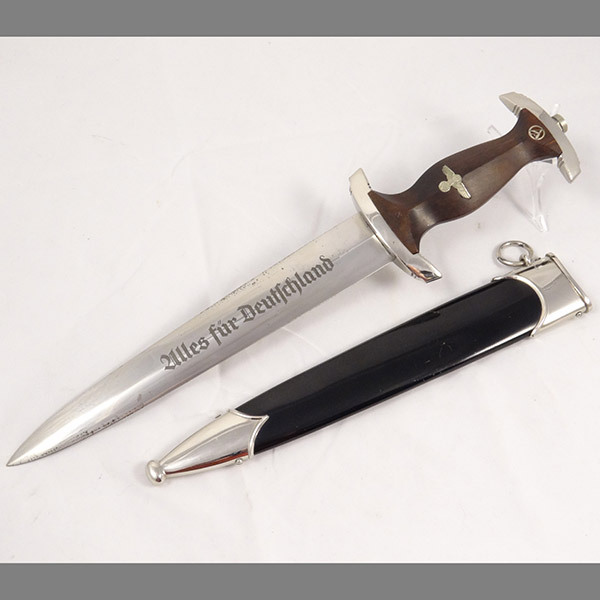 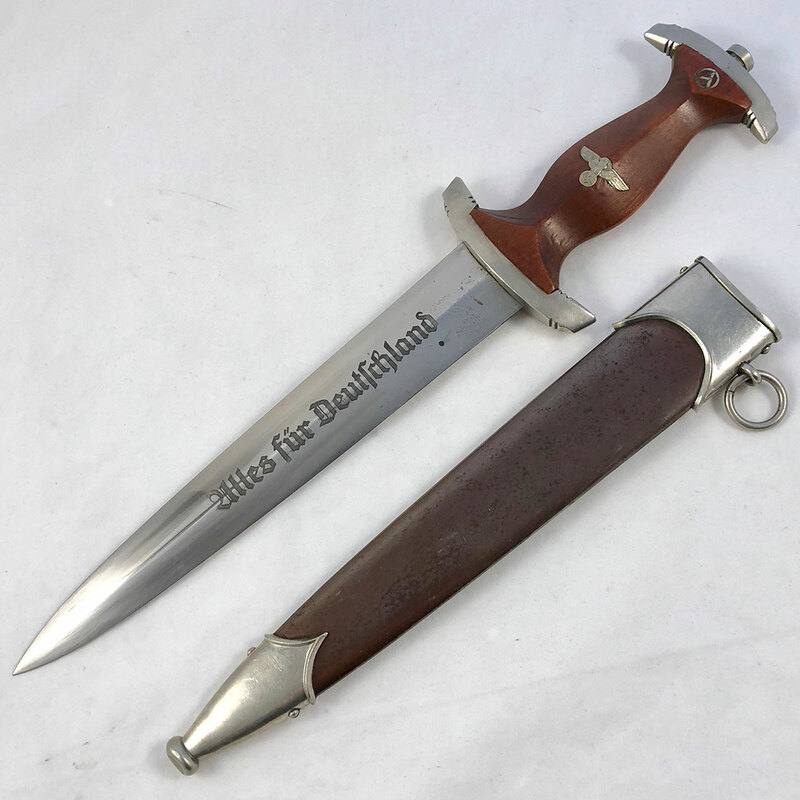 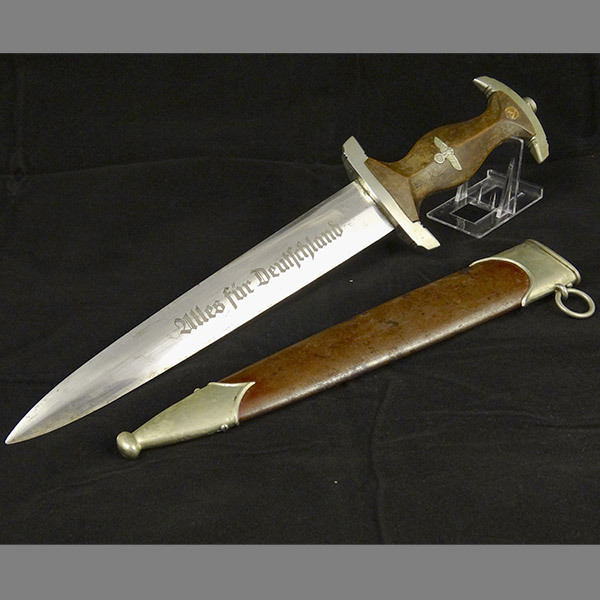 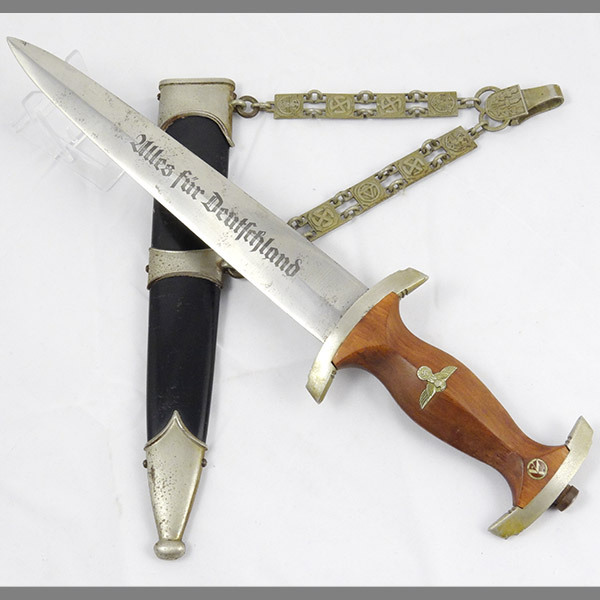 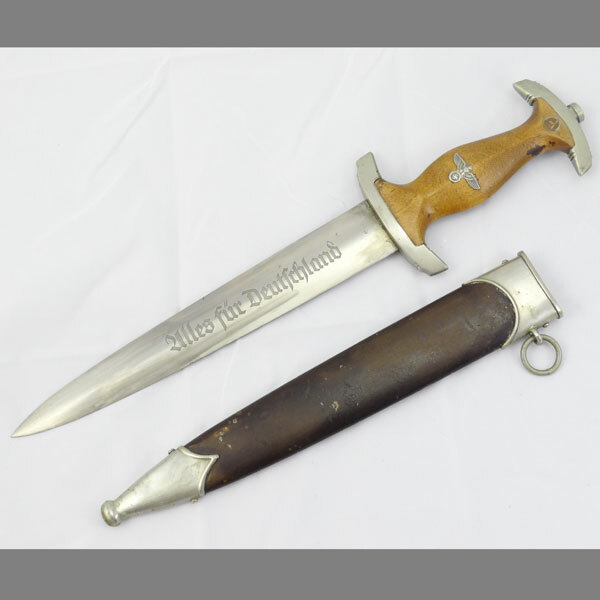 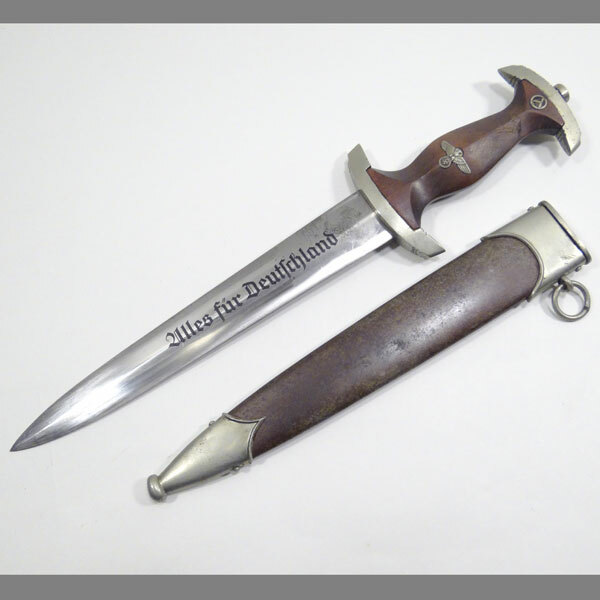 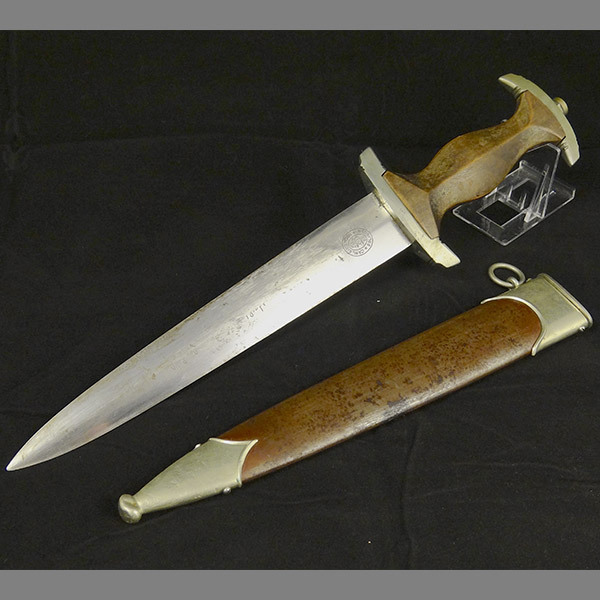 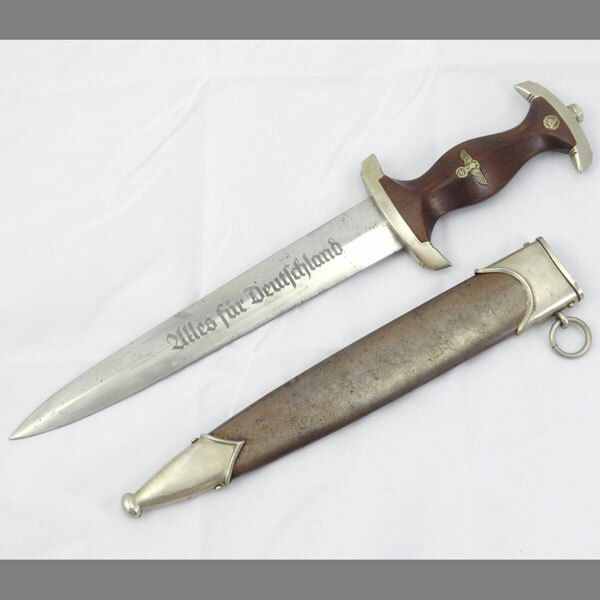 Here’s a minty, rarely seen, and very desirable Eickhorn Transitional NSKK dagger with the traditional Eickhorn maker’s mark below the RZM 7/66 1938 mark. 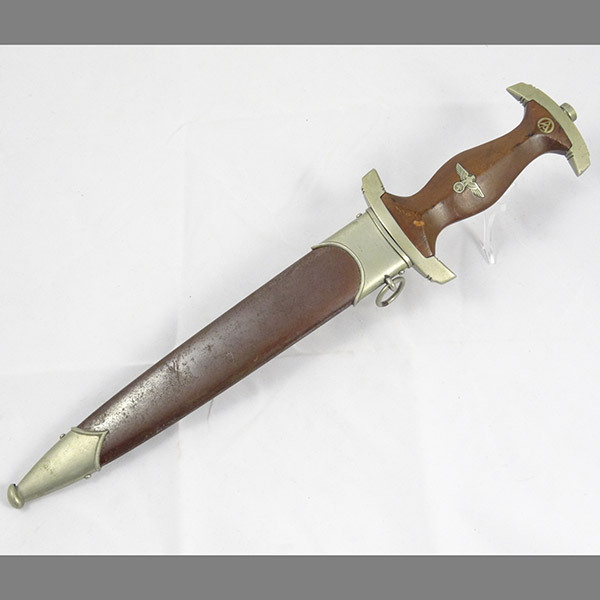 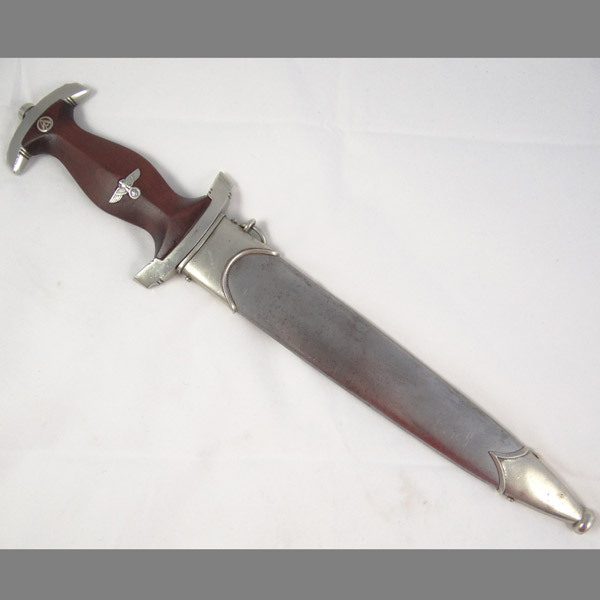 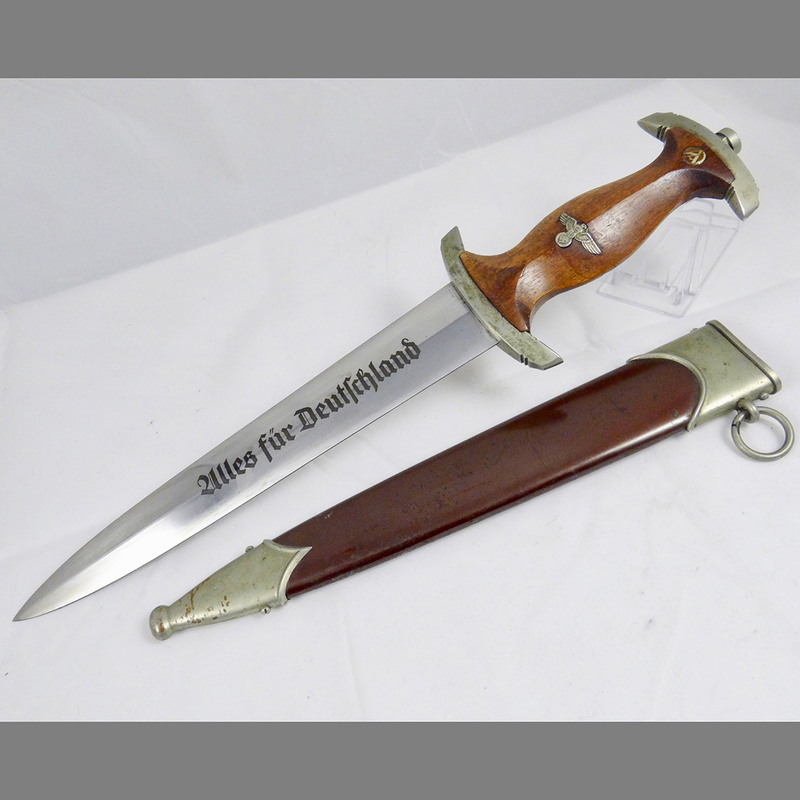 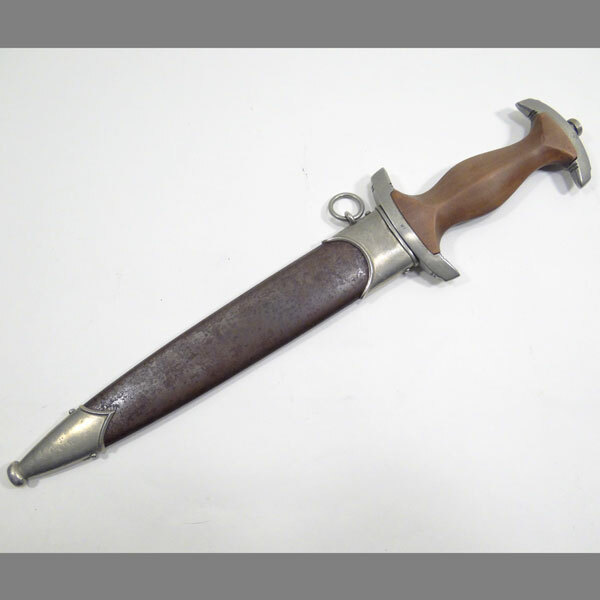 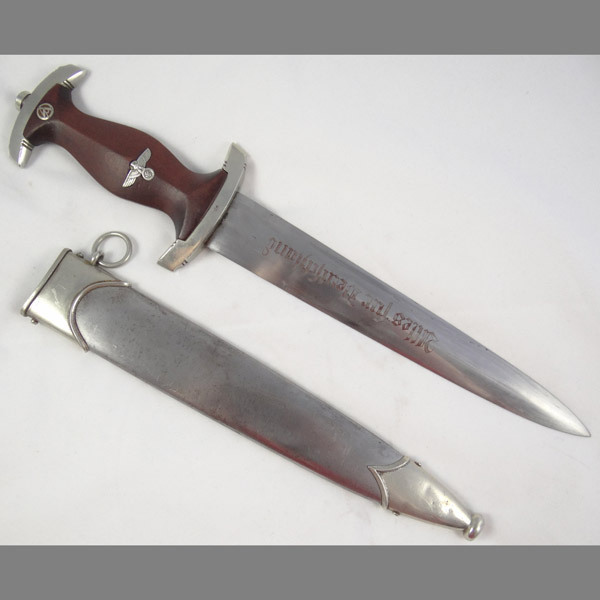 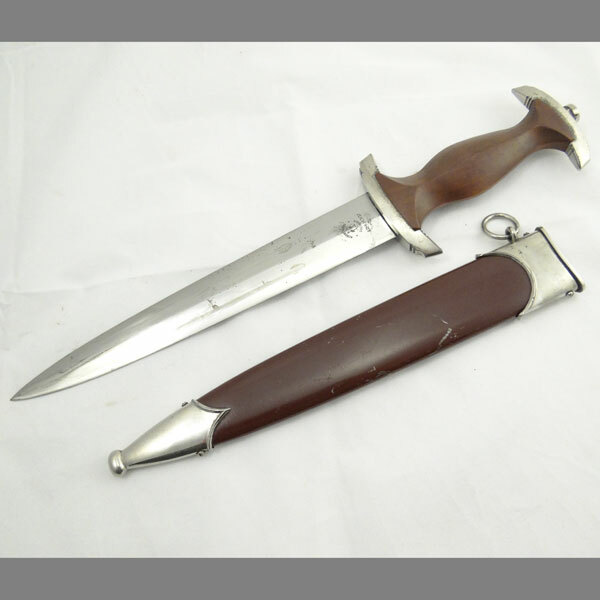 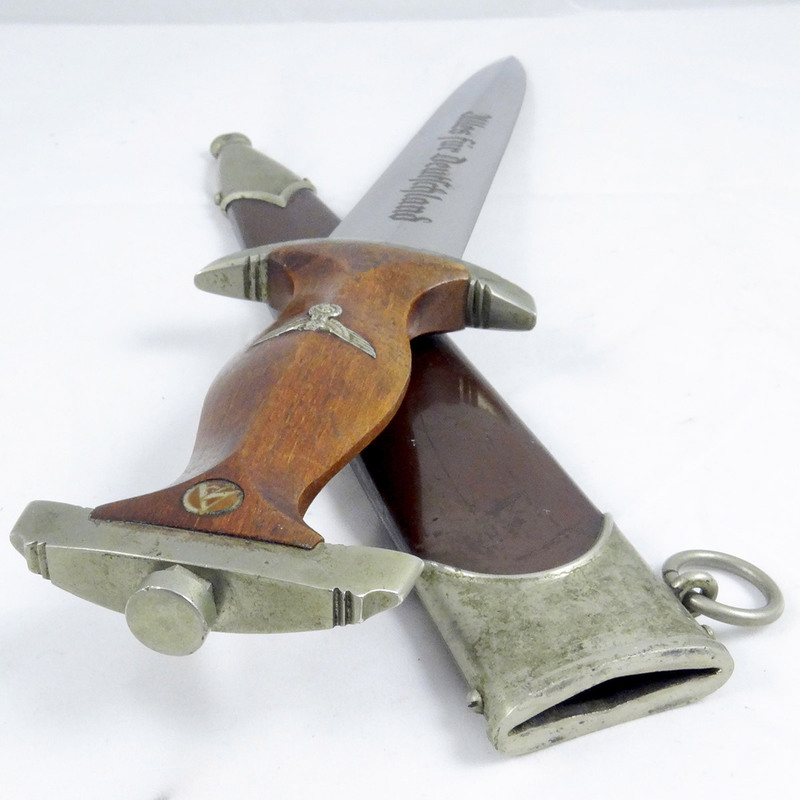 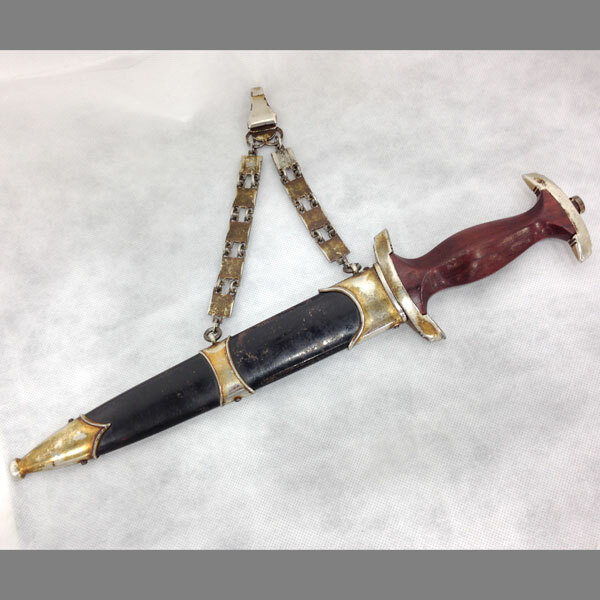 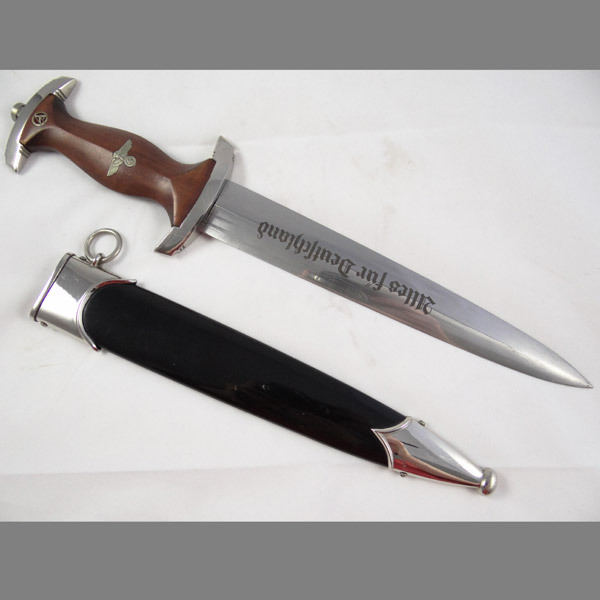 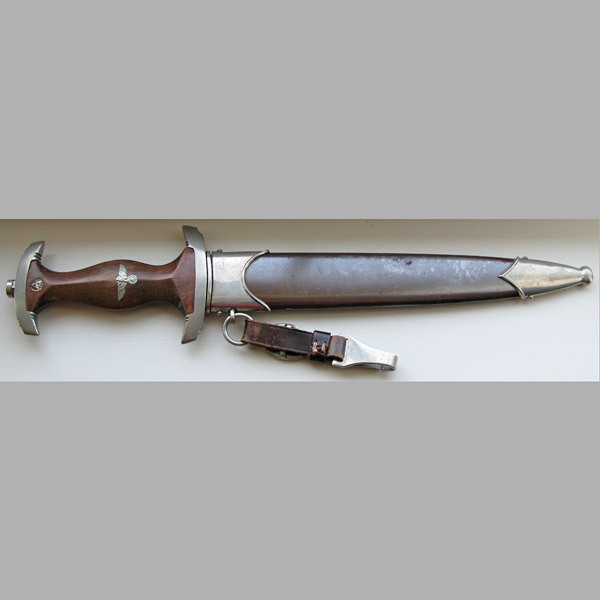 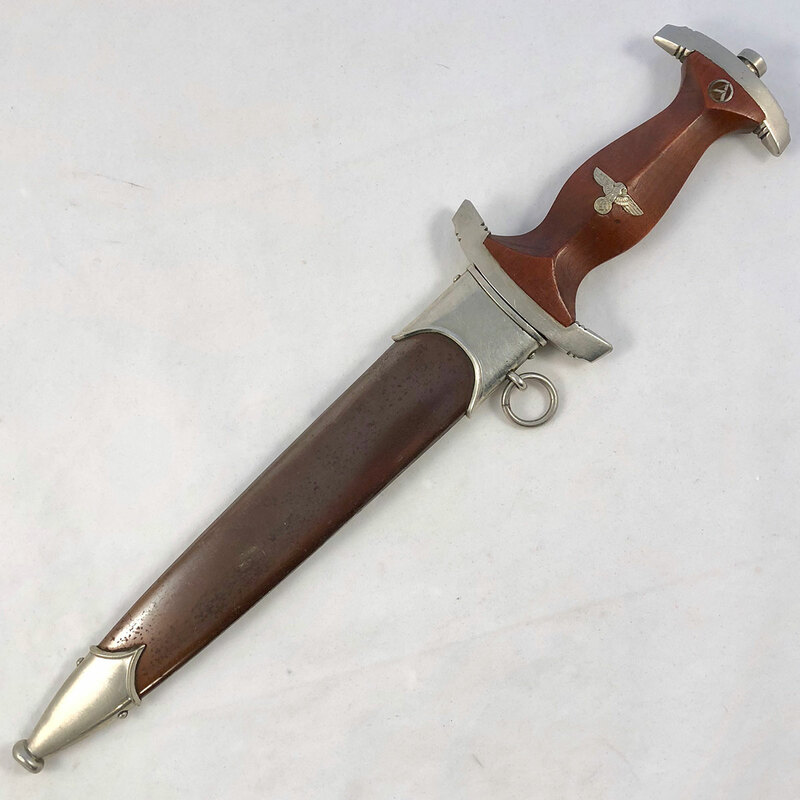 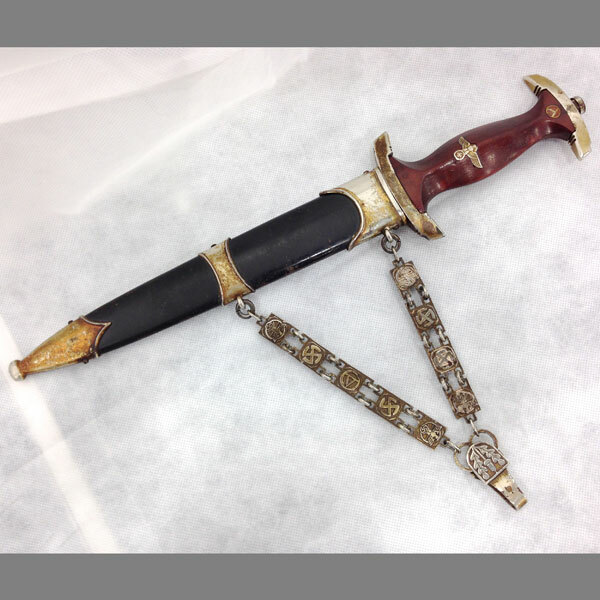 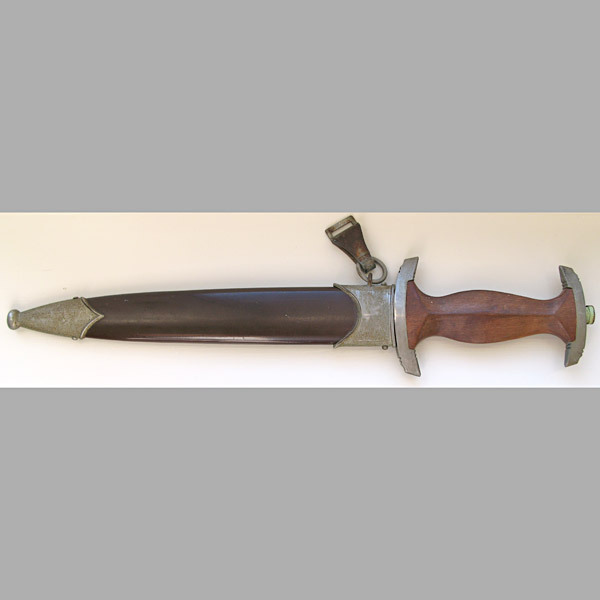 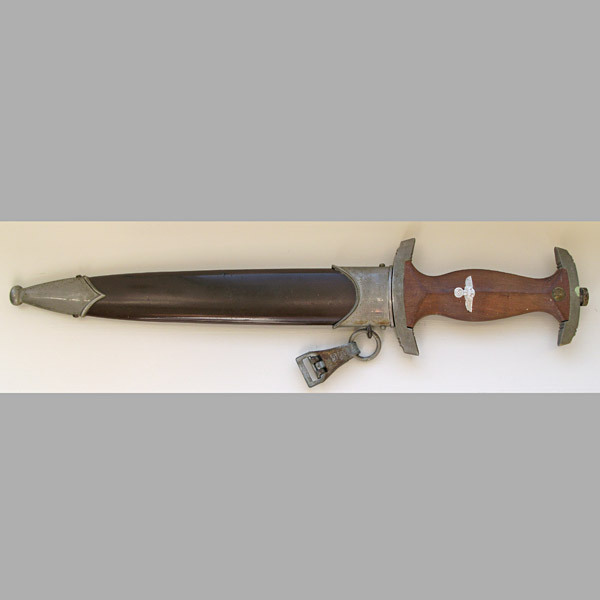 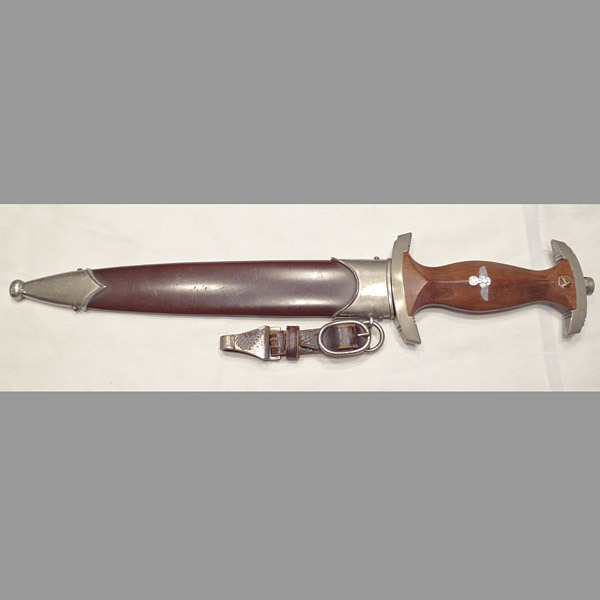 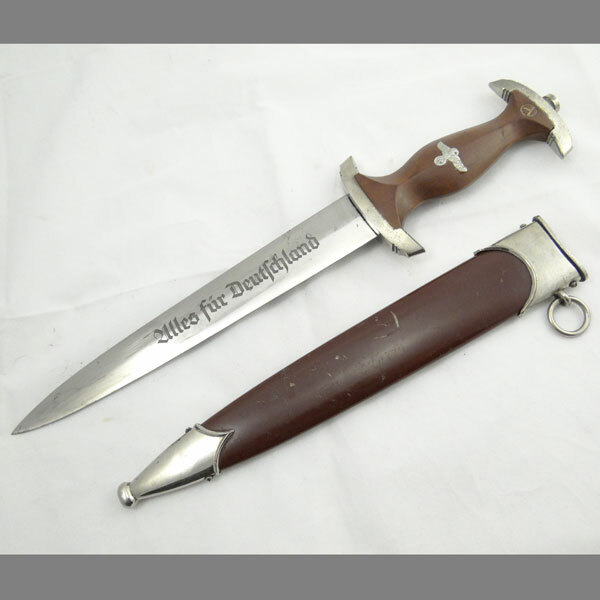 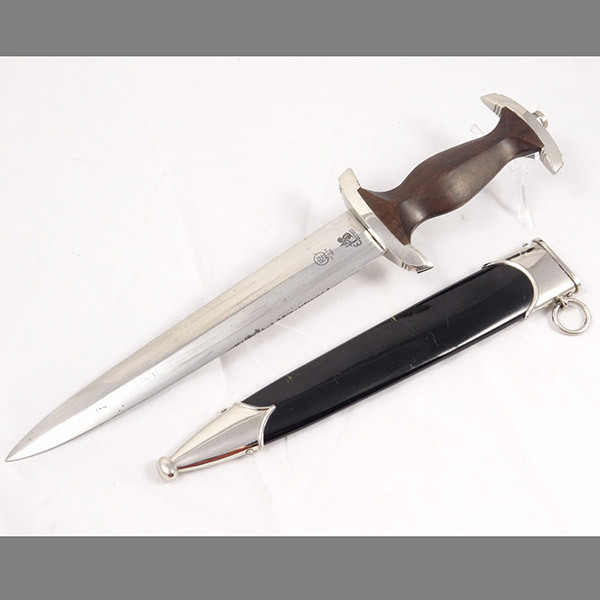 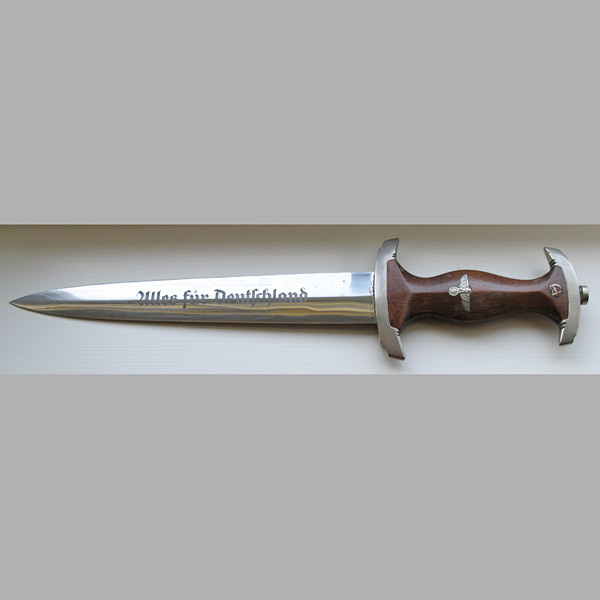 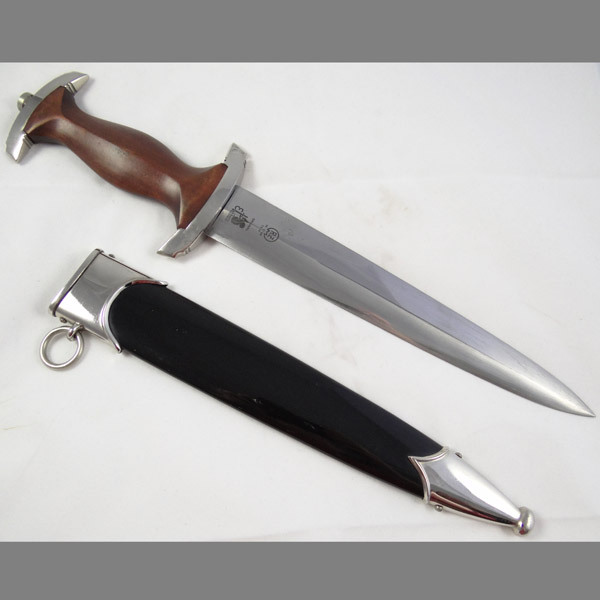 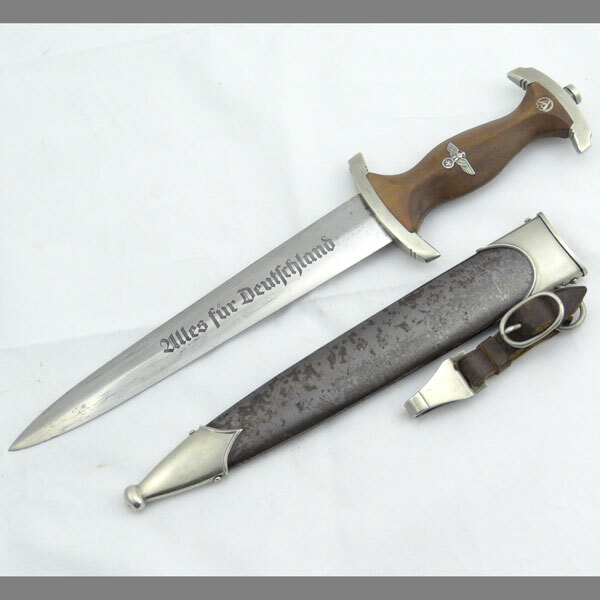 The grip on the gorgeous dagger is a deep brown with only very minor wear marks and no cracks or chips.